After the terrorist attacks against Charlie Hebdo in France last January, INSCRIPTA published an article stating how abashed we were to learn that some people were trying to claim ownership over the expression “Je suis Charlie” (“I am Charlie”) by filing trademark applications before the French Patent and Trademark Office whereas a large part of the French community was united over republican values such as freedom of speech or secularism (1). Well, it seems history repeats itself even in its most revolting and shocking details. 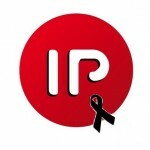 On November 20, the French PTO (INPI) has made a public statement to inform that all trademark applications such as “Pray for Paris” or “Je suis Paris” (“I am Paris”) were to be rejected for being contrary to public order. 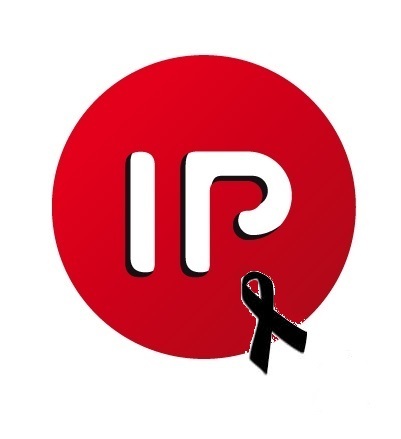 The INPI decided that such expressions could not be monopolized by individuals or private interests in consideration of the way they are used and perceived by the general public since the events of November 13, 2015. In January, marks composed of the expression “Je suis Charlie” had been rejected for lack of distinctive character (Article L.711-2 of the French Intellectual Property Code) (2). Now they are rejected because they are contrary to public order (Article L.711-3). The French PTO could also have rejected the marks for being contrary to morality since such trademark applications make you really wonder about the applicants’ ethics if any. For example a few marks “Je suis” (“I am”) were registered in France since January 2015, most likely to try and claim ownership over whatever expression starting with “Je suis”/“I am”. Other people tried to obtain trademark rights over more political expressions such as “Je suis laïque” (“I am a laywoman”), “Je suis Arménien” (“I am Armenian”), “Je suis Catalan” (“I am Catalan”). And someone did have the mark “Je suis Israël” (“I am Israel”) registered! (1) See our article I am Charlie, I am not a trademark. (2) It is important to note however that “Je suis Charlie” trademarks were filed and sometimes even registered in other countries such as Germany, Italy, the United States or Mexico. Share the post "French PTO rejects marks such as “Pray for Paris” or “Je suis Paris”"